Noordam, launched in 2006, is an industrial and environmental wonder - she uses a diesel-electric power plant for optimal energy efficiency and performance. The ship's décor offers museum-quality paintings and photography, as well as antique furniture. 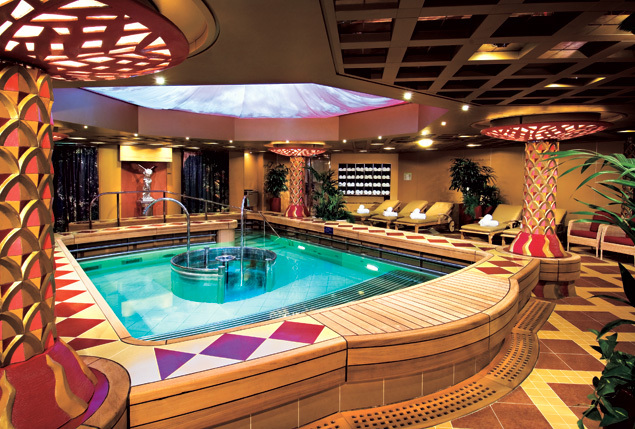 This ship combines class, style, comfort, and luxury to give you the best cruise trip you could ever dream of. 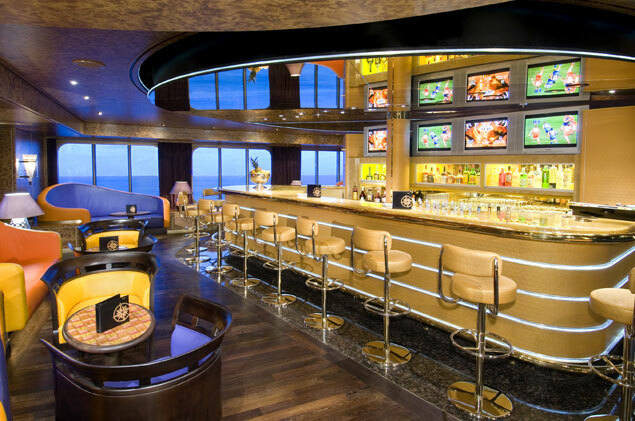 Noordam offers amazing amenities and activities. The Greenhouse Spa and Salon is the perfect place to pamper yourself. You can enjoy a hot stone massage, a facial, or get a manicure. Work up a sweat at the fitness center, or relax poolside and soak in the sun. There's an Internet café where you can check your email or send home pictures from your vacation. 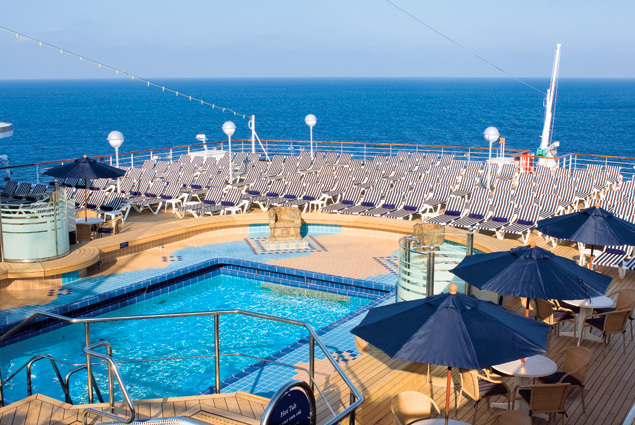 Club HAL® is dedicated to the ship's youngest guests, with supervised activities for kids aged 3-12. The Loft is exclusively a teen zone; passengers aged 13-17 have a great hangout, and opportunities to socialize with kids their own age. 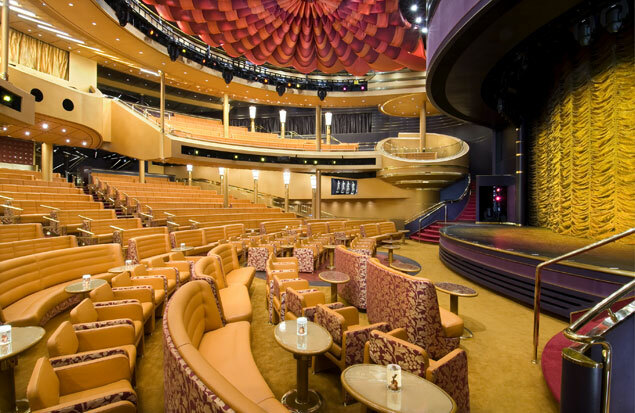 Enjoy a fine meal on Noordam, and the experience is well worth repeating. The Vista Dining Room provides only the best service and pairs an extensive wine list with a five-course meal. Menus range from continental cuisine to vegetarian and low-carb. The Lido Restaurant is a more relaxed option for any meal of the day, and features cooked-to-order specialties. The Pinnacle Grill is an amazing steakhouse with premium beef and seafood dishes. 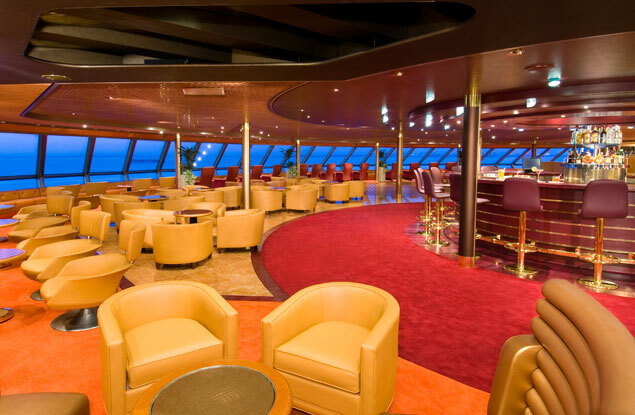 Enjoy a coffee at the Explorations Café, or a more casual meal at the eateries located poolside and on various decks. 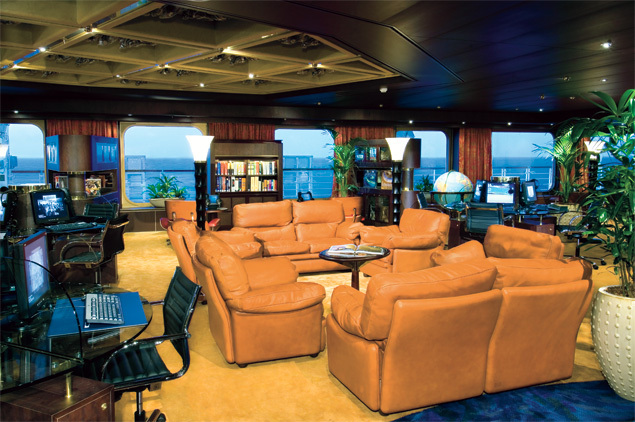 The ship also has complimentary room service, and its available 24-hours a day.